Forget trawling through pages of indigestible legal material and spending precious money on basic legal advice – the NSW Pocket Lawyer App brings together the information you need most in a user-friendly, plain-English app – available to download for FREE on your iPhone and iPad. 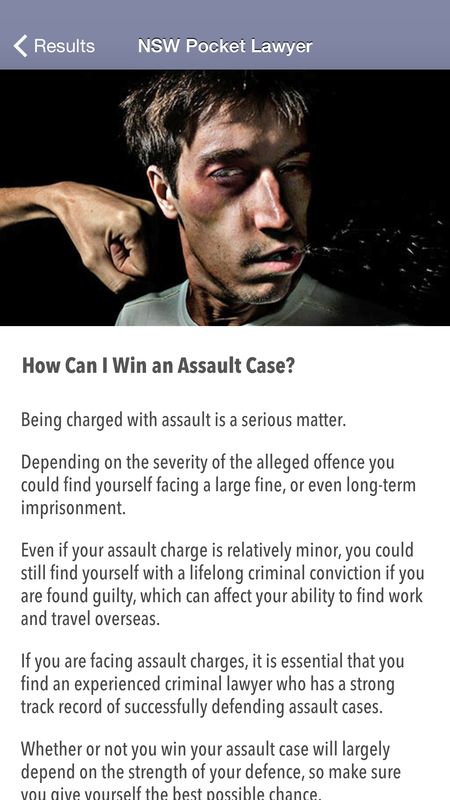 Written and developed by Sydney’s best criminal defence team, the NSW Pocket Lawyer App has the information you need to get ahead when it comes to fighting your matter in court. 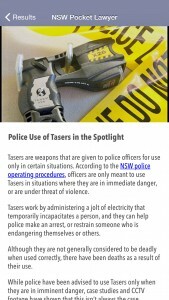 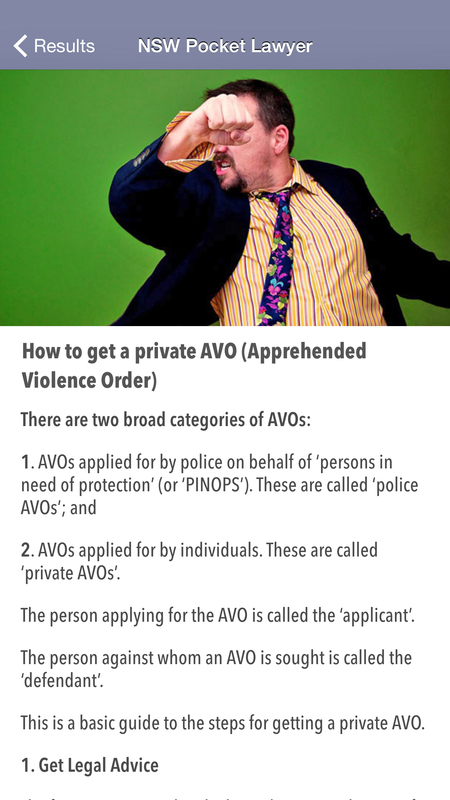 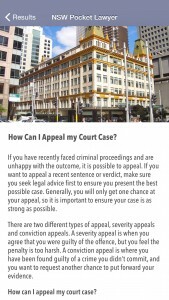 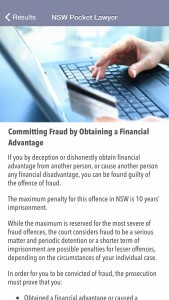 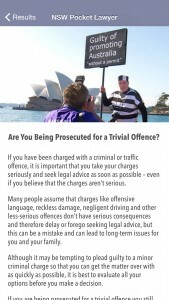 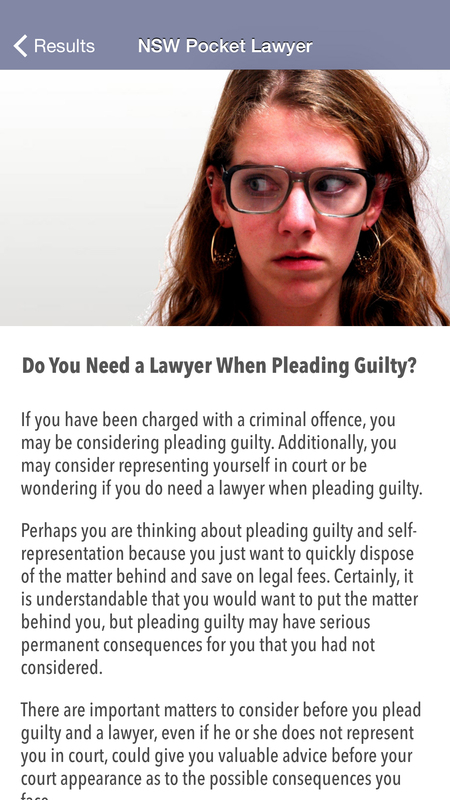 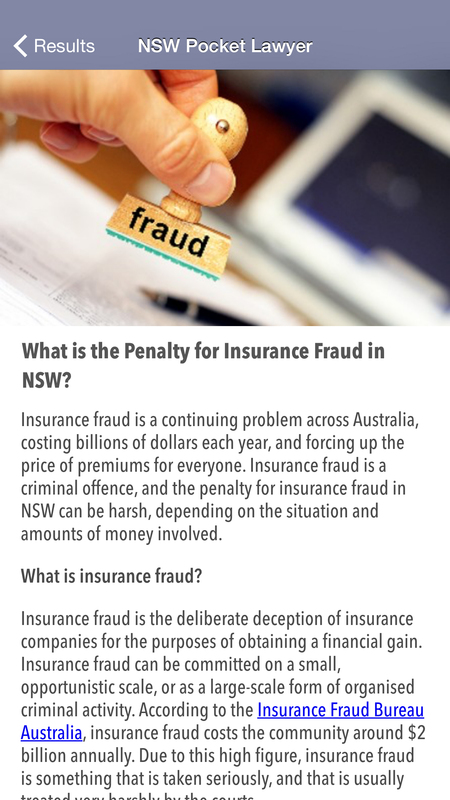 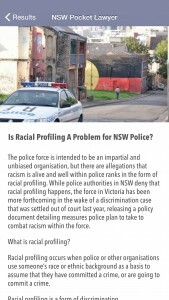 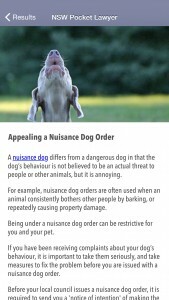 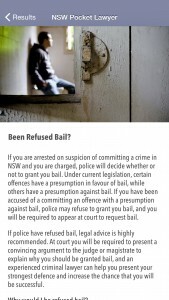 What is the NSW Pocket Lawyer App? 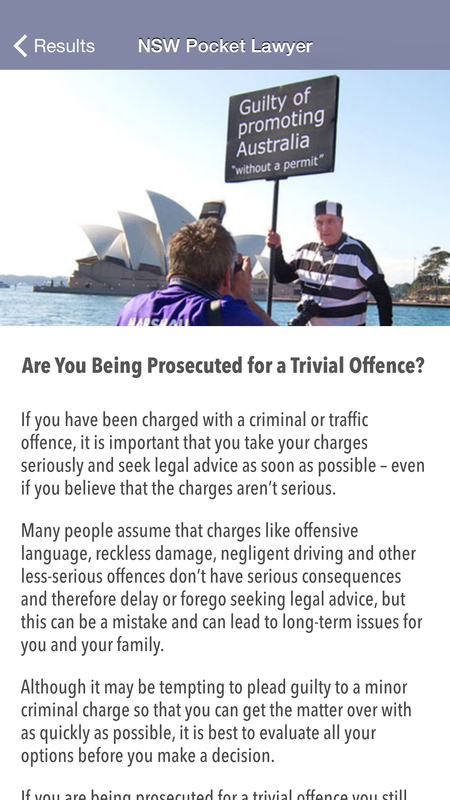 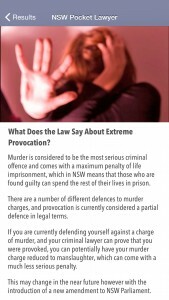 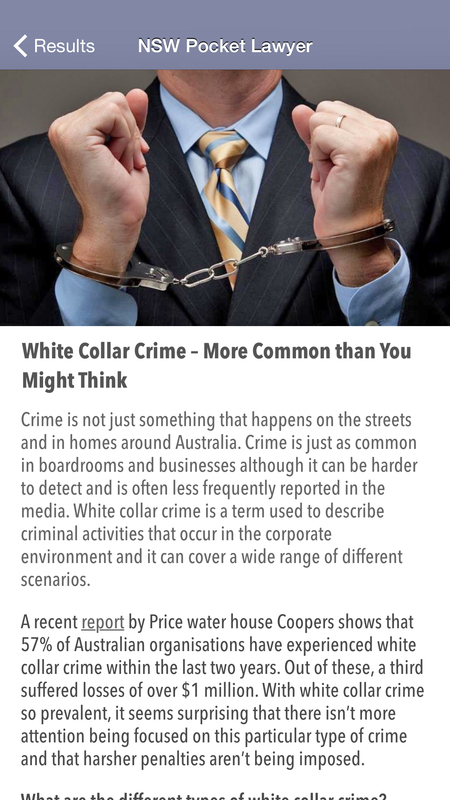 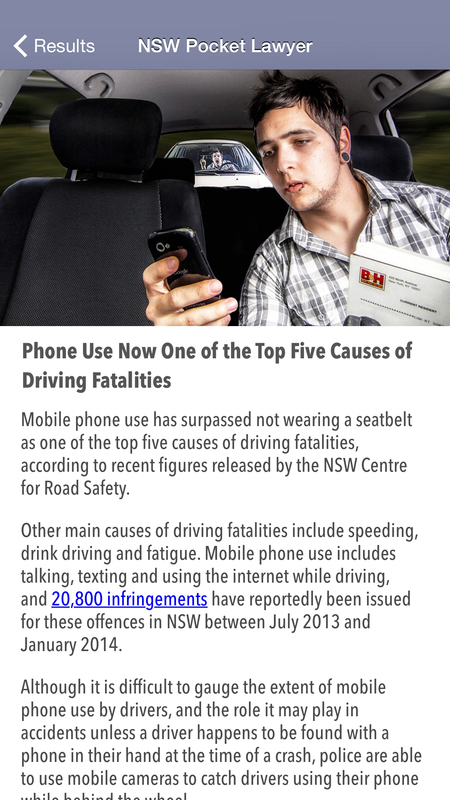 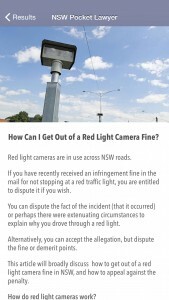 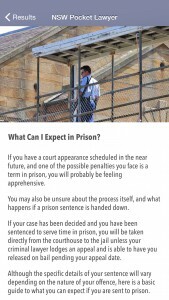 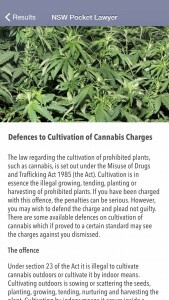 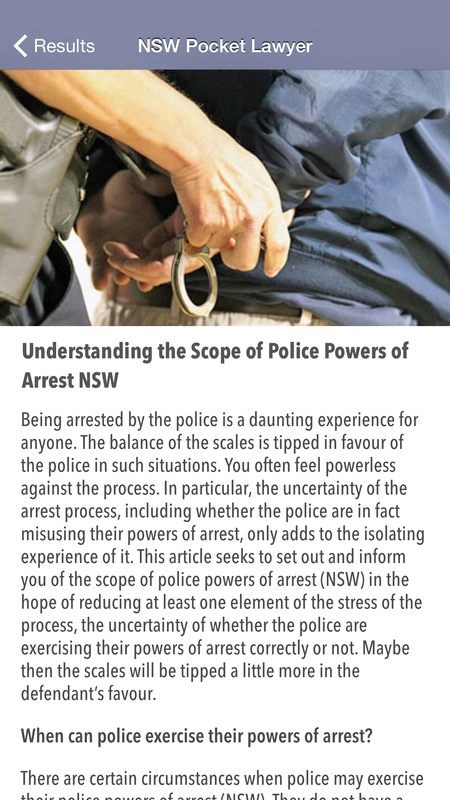 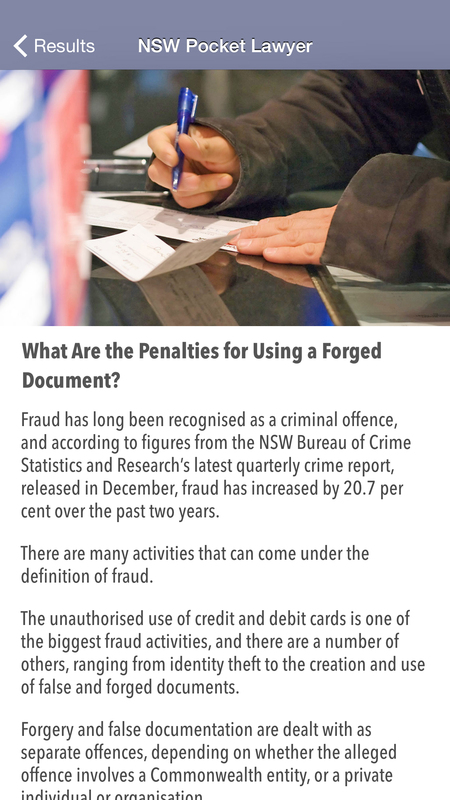 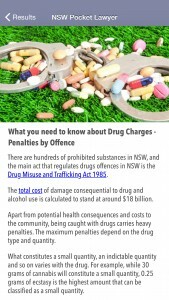 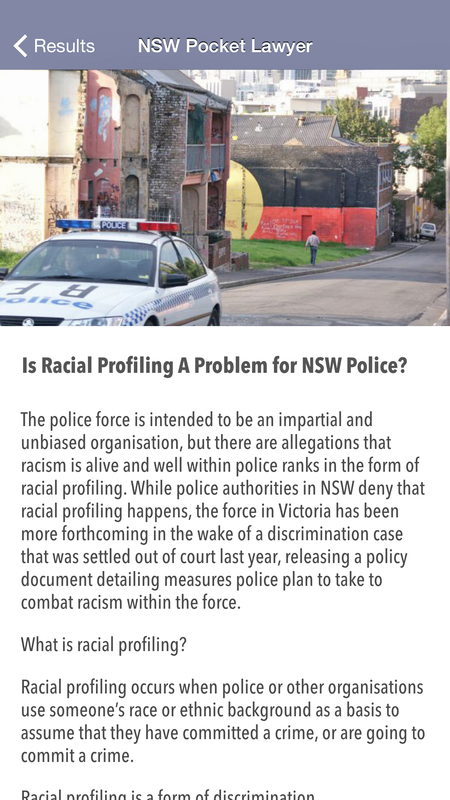 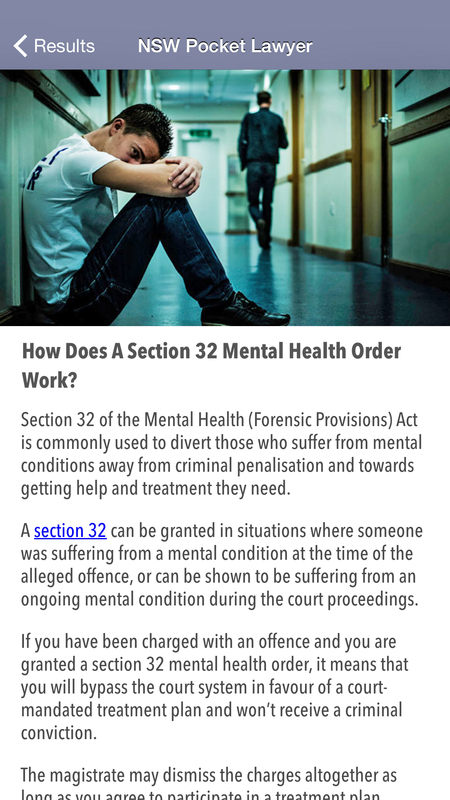 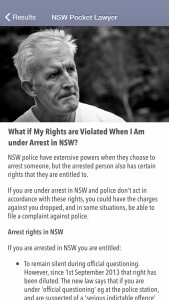 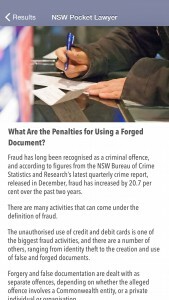 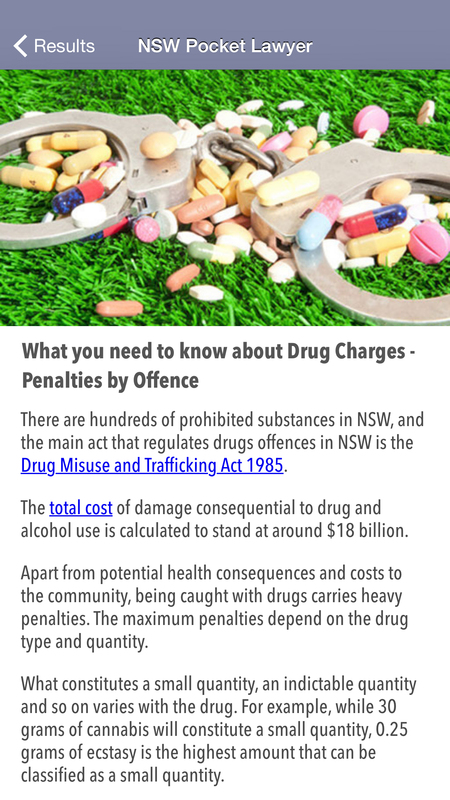 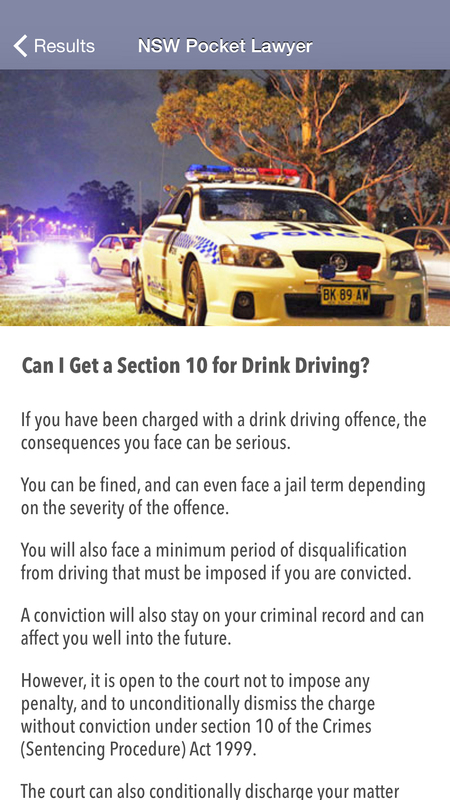 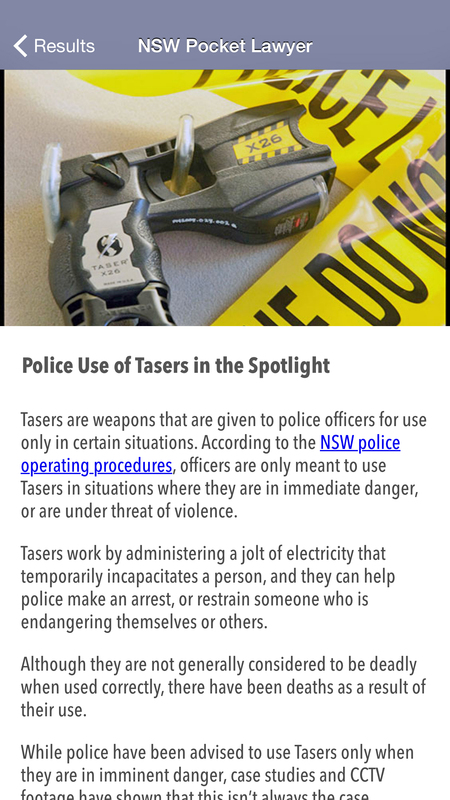 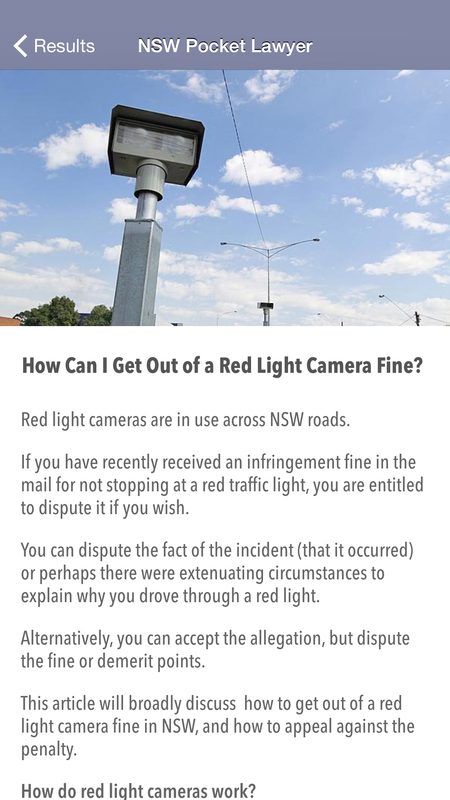 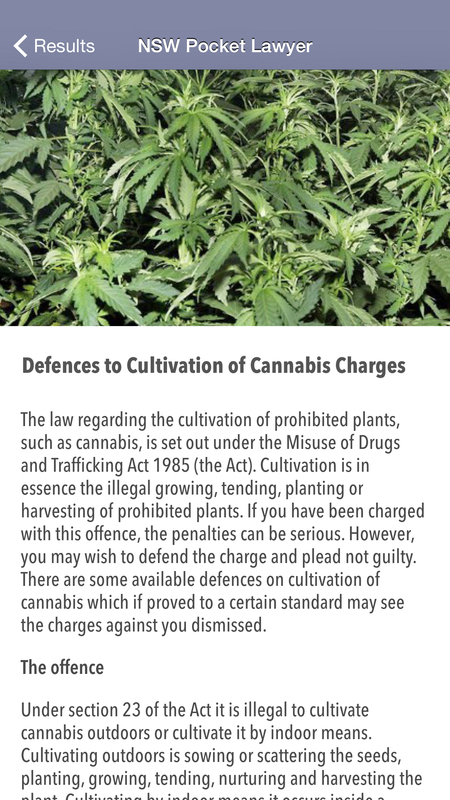 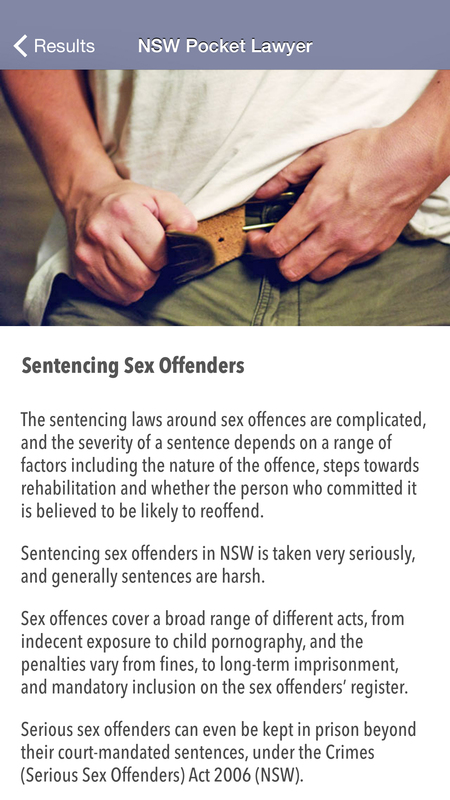 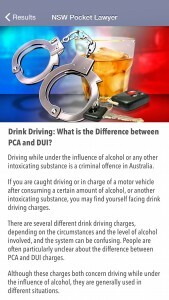 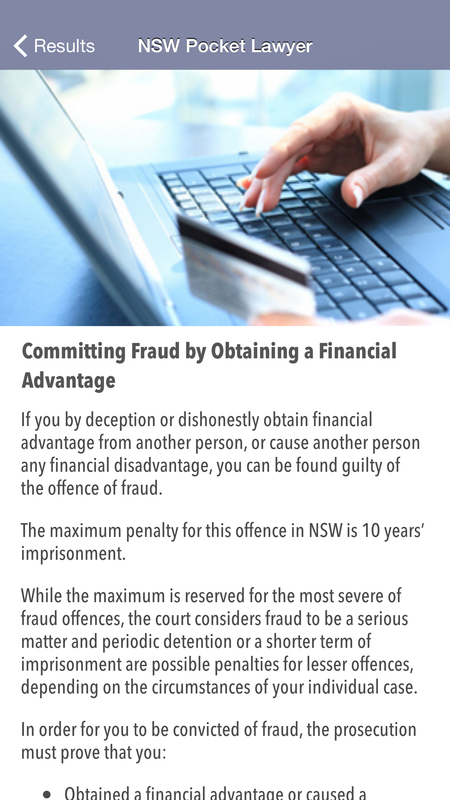 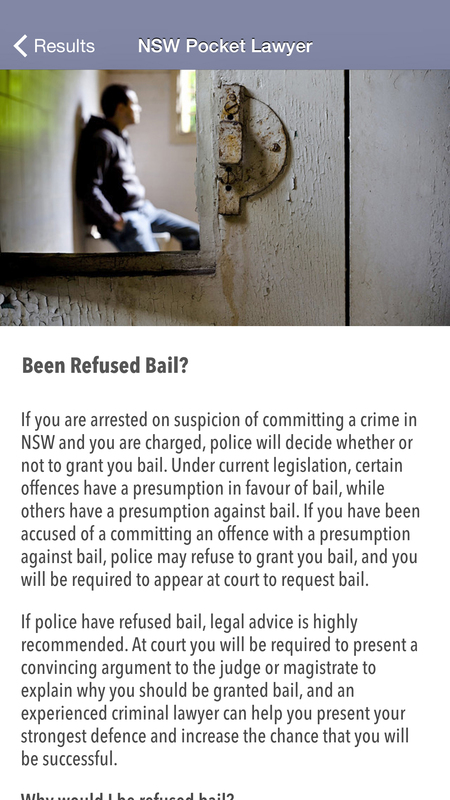 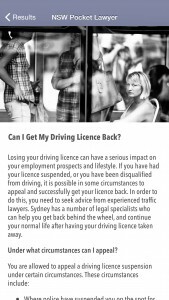 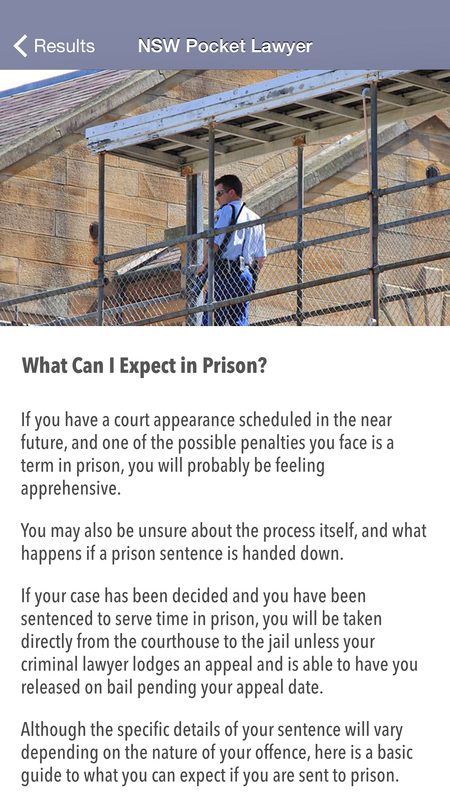 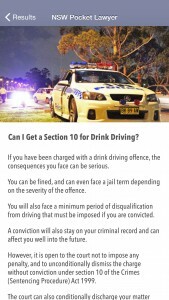 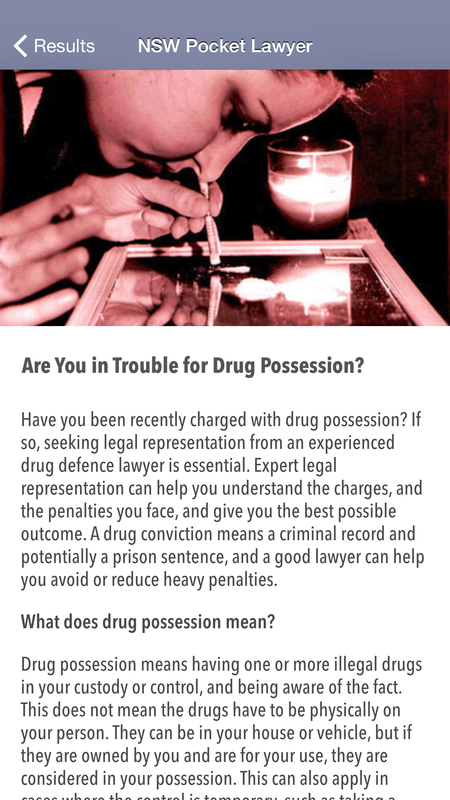 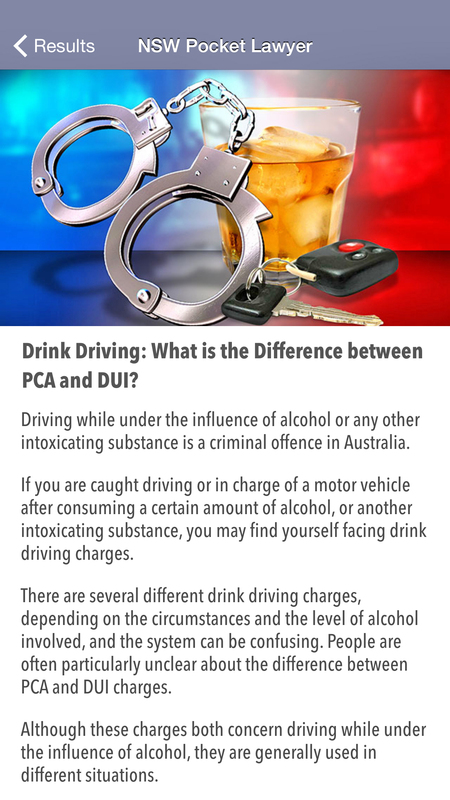 The NSW Pocket Lawyer App is a useful tool designed for the general public which offers information about common criminal and traffic offences, your legal rights and other relevant information that may assist when fighting your case in court. 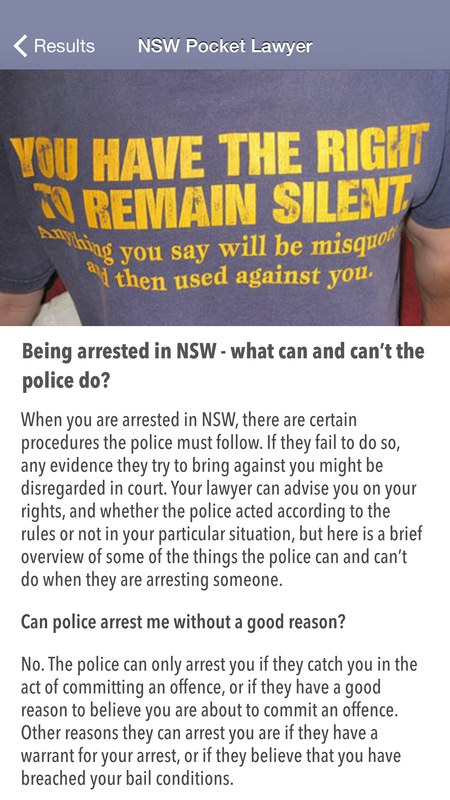 When can police search me, my car or my home? 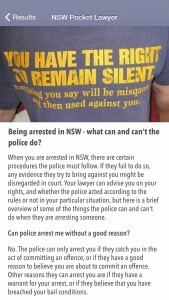 Do I have a right to silence? 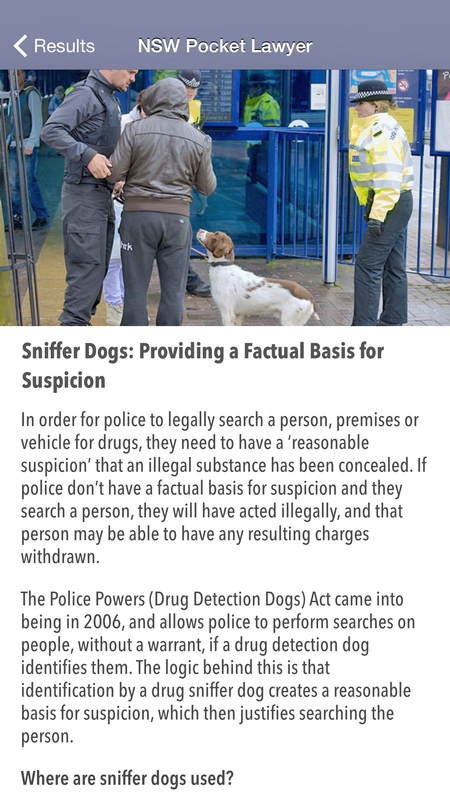 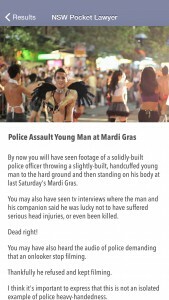 Do I have to give any information when approached by police? 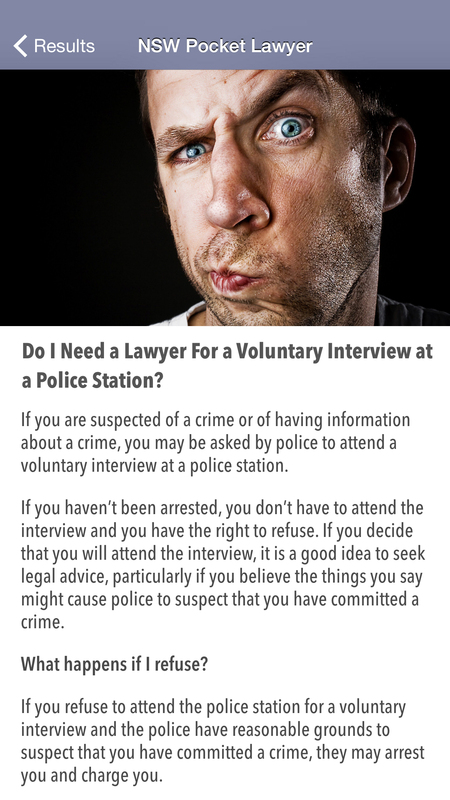 Do I have to participate in a police interview? 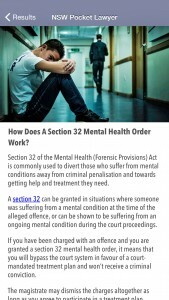 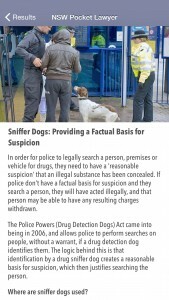 How can I get my case thrown out due to an illegal search? 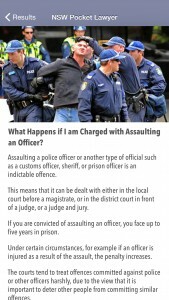 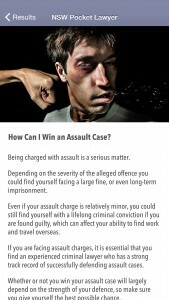 How can I sue police for wrongful arrest? 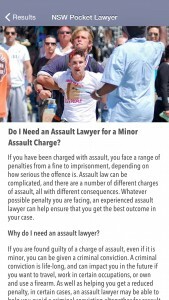 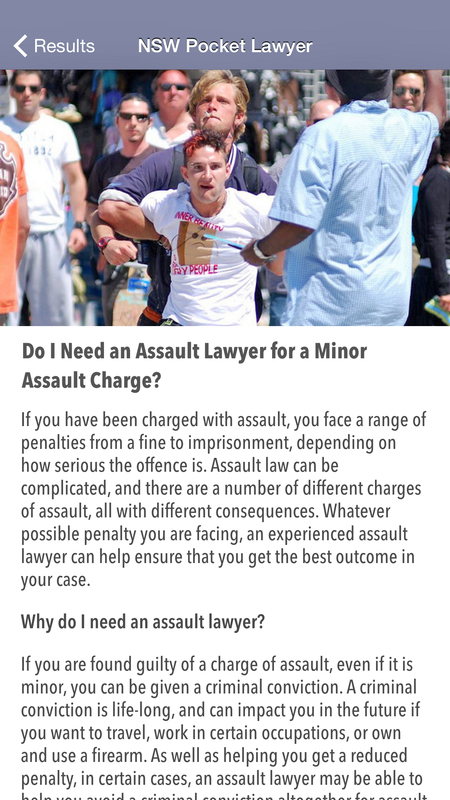 How can I force police to pay my legal costs? 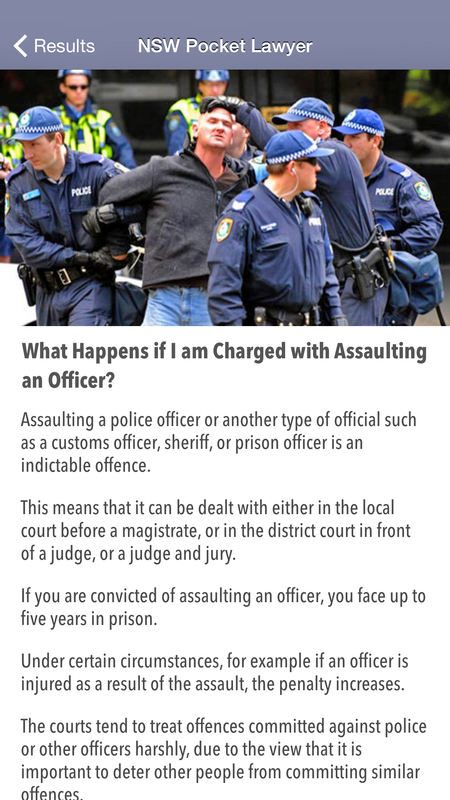 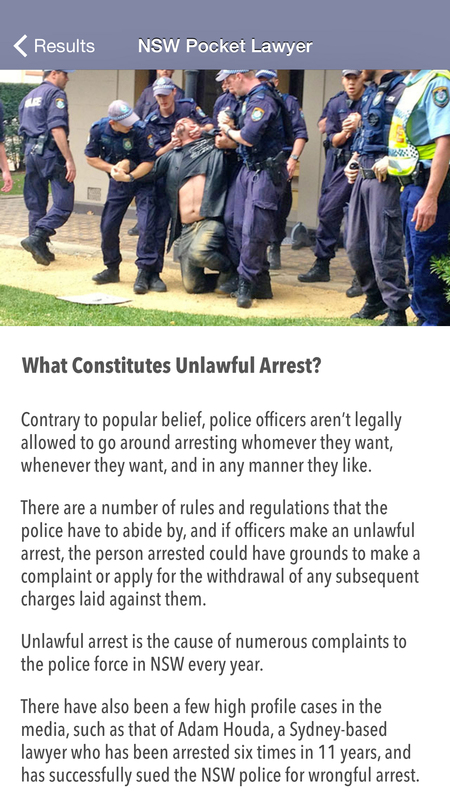 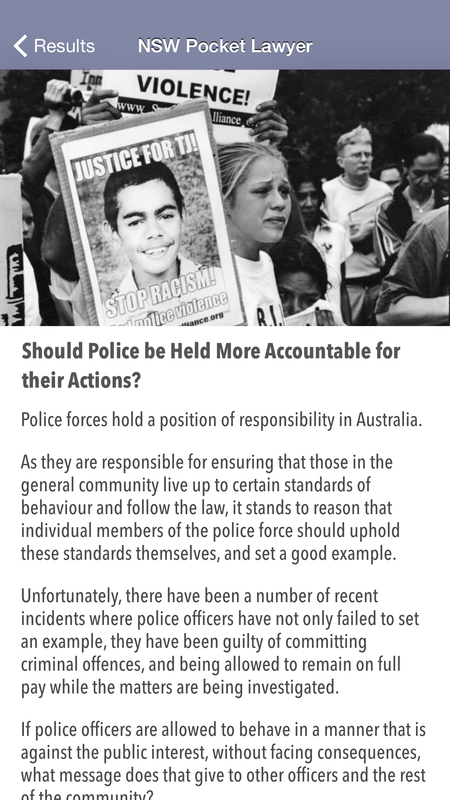 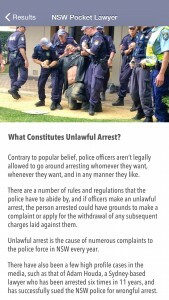 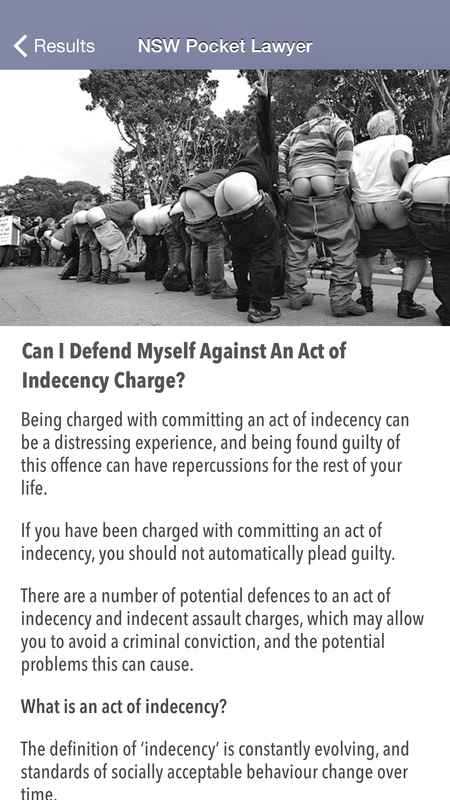 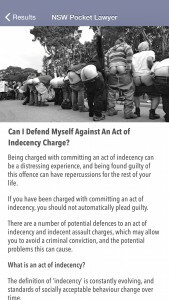 How can I make a complaint against police? Plus easy access to our popular blogs on the most topical and controversial legal issues! 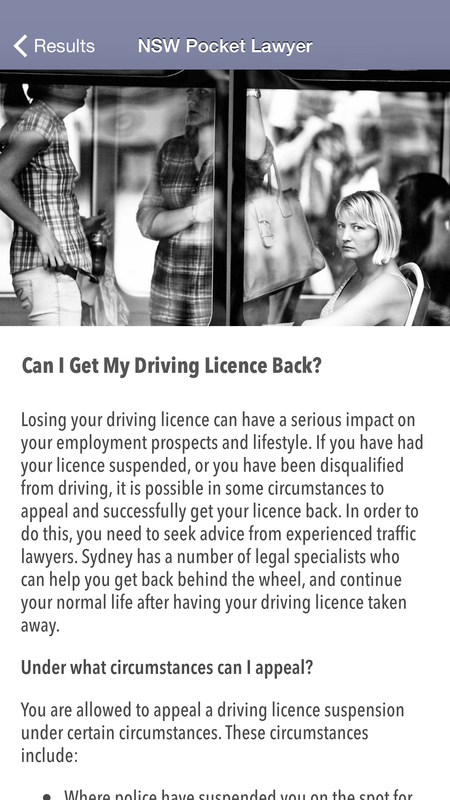 At Sydney Criminal Lawyers®, we always strive to deliver the best content possible – and we know that the only way to continue delivering relevant content is to gather valuable feedback from our audience. 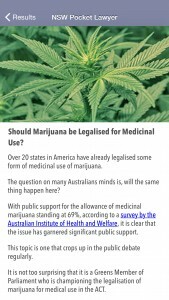 We always welcome constructive criticism on how our content can be improved – so if you would like to suggest a topic for one of our blogs, or if you run into any bugs or problems with the app, we strongly encourage you to get in touch with us. 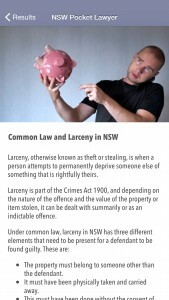 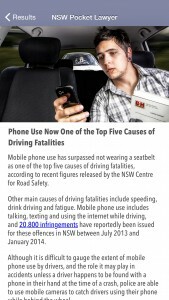 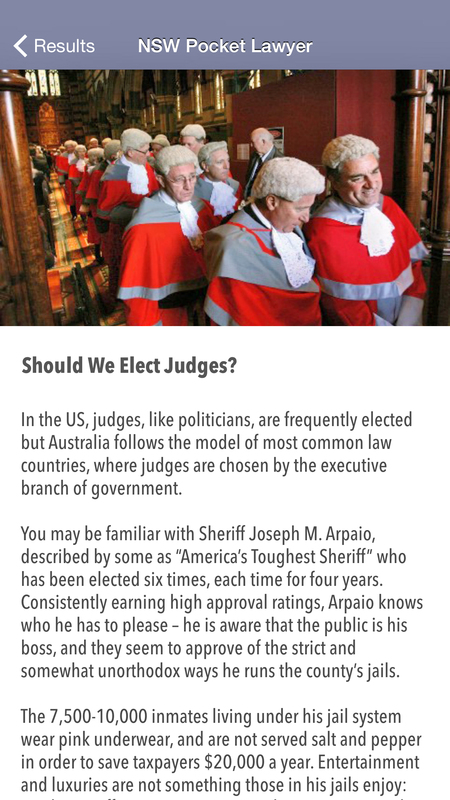 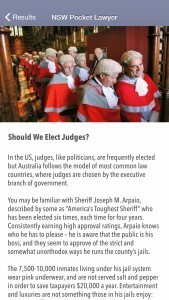 The NSW Pocket Lawyer app is free to download on Apple mobile devices from the App Store. 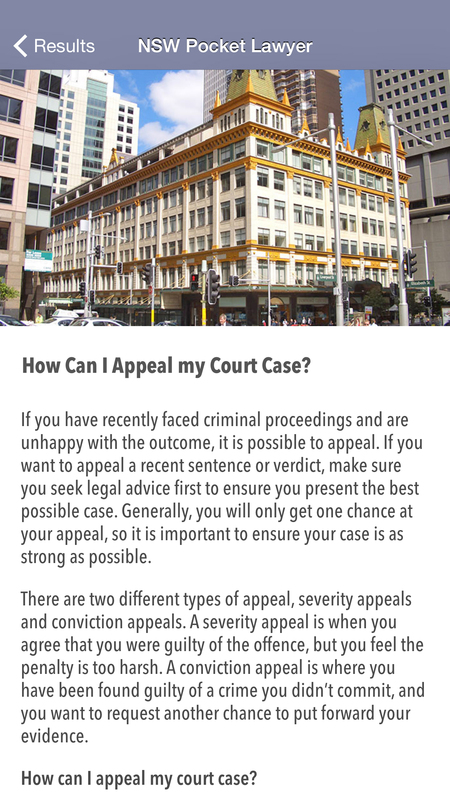 It is supported on iPhone and iPad running iOS 7 and above. 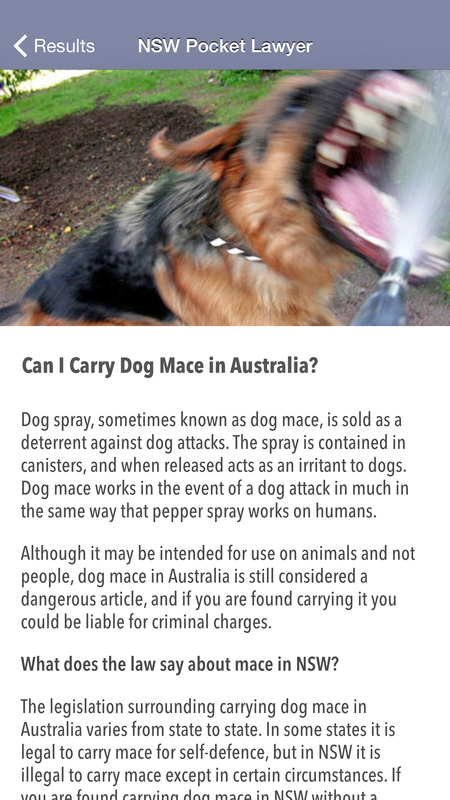 Tested and compatible with iOS 8. 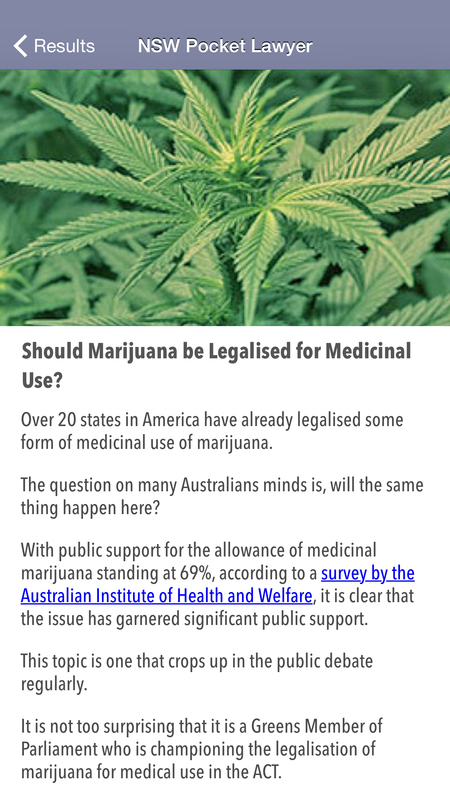 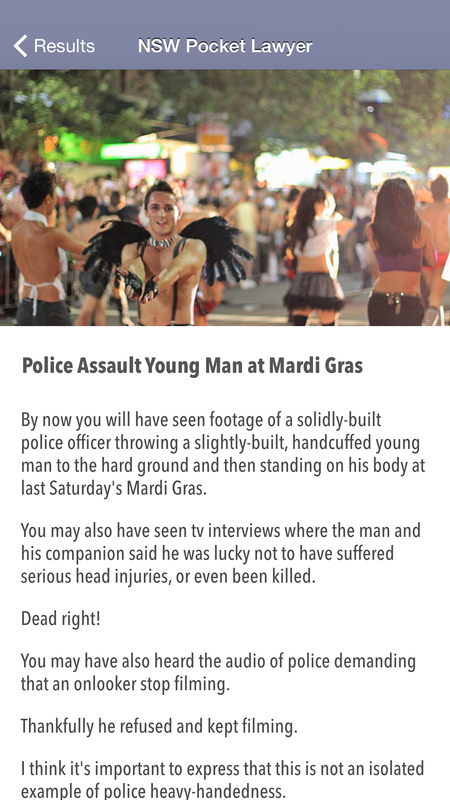 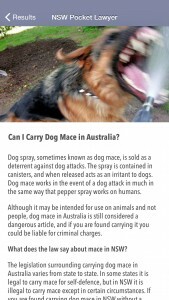 Download the app here on the App Store.